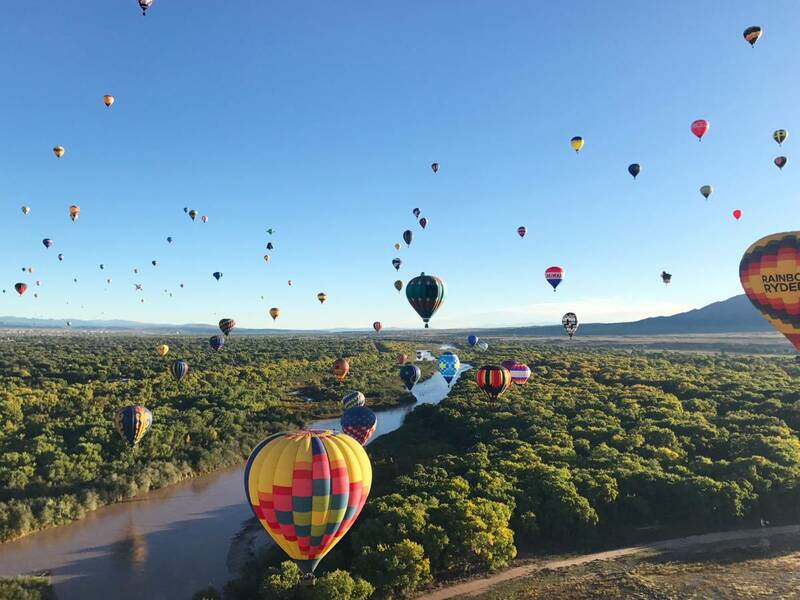 If you’re looking for a laidback yet fun place to pass time with friends during the weekend or holiday, Albuquerque, New Mexico is the perfect place. It is a beautiful and fun destination with a diverse choice of activities, outdoor adventures, historic attractions, exceptional restaurants, and many other fun things to do. 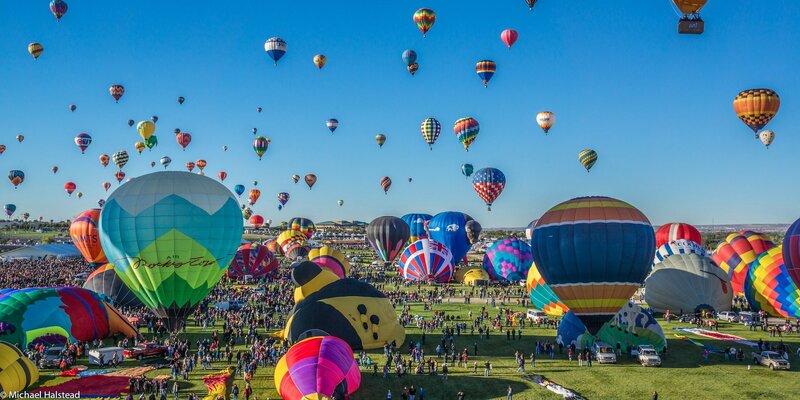 After having a challenging week where you have to deal with noisy neighbors, unbearable bosses, nagging workmates, traffic jam, you need some time away and Albuquerque will calm your mind and offer a real breath of fresh air. Below is a list of things to do with friends. If neither you nor your friends are afraid of heights, riding the Sandia Peak Tramway is a great idea. It is located in the Sandia Foothills and is actually the longest tramway in the world and rides high above breathtaking terrain. At the top is an observation deck that offers spectacular views of the entire Albuquerque and it’s definitely the place to get a feel of this city and her surrounds. The tram ride takes approximately 15 minutes which is enough time for you and your friends to view the city. At the top, you are also given an opportunity to enjoy various recreational activities such as skiing in the winter, wildlife and bird watching in the summer, hiking and backpacking. If you love staying indoors, Albuquerque has something for everyone and escape room will blow your mind. This is a kind of teamwork challenge where you select a puzzle with a theme. You and your friends enter a room within a specific period of time and figure your way out. It’s a great way of socializing and a great problem-solving game which keeps your brain active and enhances teamwork even in real life. Hinkle Family Fun Center has something for everyone from go-karting and paintball to Lazer Tag to bumper boats and thus a perfect place to come with friends. This center was established in 1994 and contains two large buildings and a paintball facility. It is very spacious providing you and your friends a wide field of play in quest of a great time. The center is loaded with a variety of coin and video games, laser frenzy and if you are planning for a surprise birthday party for your friend, it’s the perfect place as it has party tables for such occasions. The outdoor section of the Hinkle Family Fun Center features Go-karts, bumper boats, and a rock climbing wall and the perfect place to compete with your friends. The best way to be part of Albuquerque is to visit different places and see its beauty closely, and the best way is through biking on the Duke City Pedaler. It is a 14-passenger party bike cruising through the streets of this beautiful city and making several stops at bars, pubs, restaurants, and samplings along the way to give you and your friends an opportunity to have a taste of the city’s delicacies. The party bike is eco-friendly and must-have for friends to enjoy together. Each pedaler sits comfortably on a seat and as you relax, you can sip your beer and enjoy pedaling. When biking in the city, you can stop by and take group photos with your friends to take back home as a souvenir. Nature has its way of making you smile and you’ll never regret by visiting Albuquerque Biological Park which is made up of four different facilities that will definitely have something for everyone. The Rio Grande Zoo is a home of more than 250 species of animals such as polar bears, snow leopards, gorillas, tigers, elephants and giraffes which will attract your eyes. The aquarium aquatic animals such as sea mammals and different species of fish and the 1.5 miles botanical garden houses different kinds of plants. The Tingley Beach features an exceptional location for boating, fishing, and hiking and thus a good place to have time with friends. It goes without saying that people work day and night to make ends meet. Even though it’s rewarding, it leads to boredom and burnout and when you have no energy, your health deteriorates. 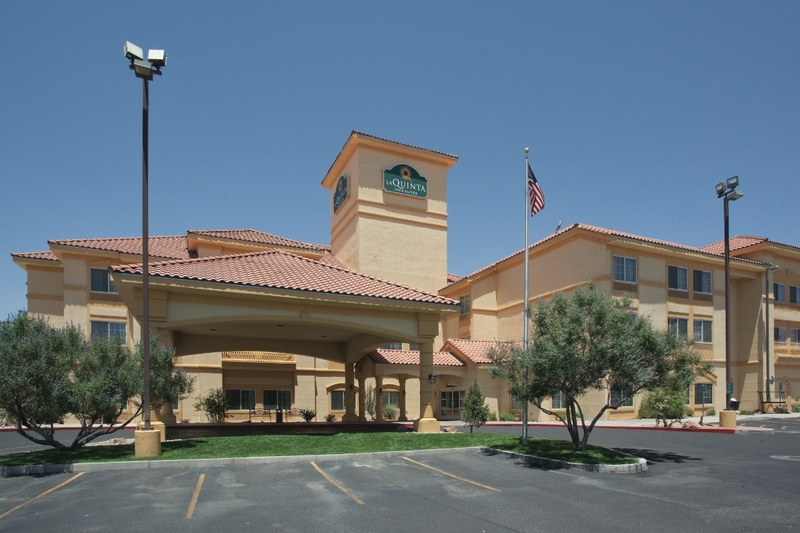 However, you do not have to worry anymore as nature has its own way of rewarding people and if you’re planning to go somewhere with friends and workmates, Albuquerque has everything you need to put all bad memories behind.